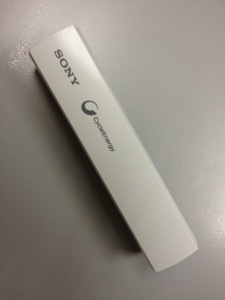 I really like my new Sony power bank. But if there is one thing that really annoys me is that it did not come bundled with a charging cable and plug head for use with my iPhone. But then I think I am just being difficult. I went down to the store and got myself one of these third party sync/charging cables on the cheap and found one that worked pretty well. The build quality isn’t quite up to the standard of the one bundled with the phone but it was by no means bad either. The brand? It’s ‘Ztoss’, which I think I have seen somewhere before. I hope it won’t cause any issues with my power bank. At least I don’t have to lug around my iPad charging cable. 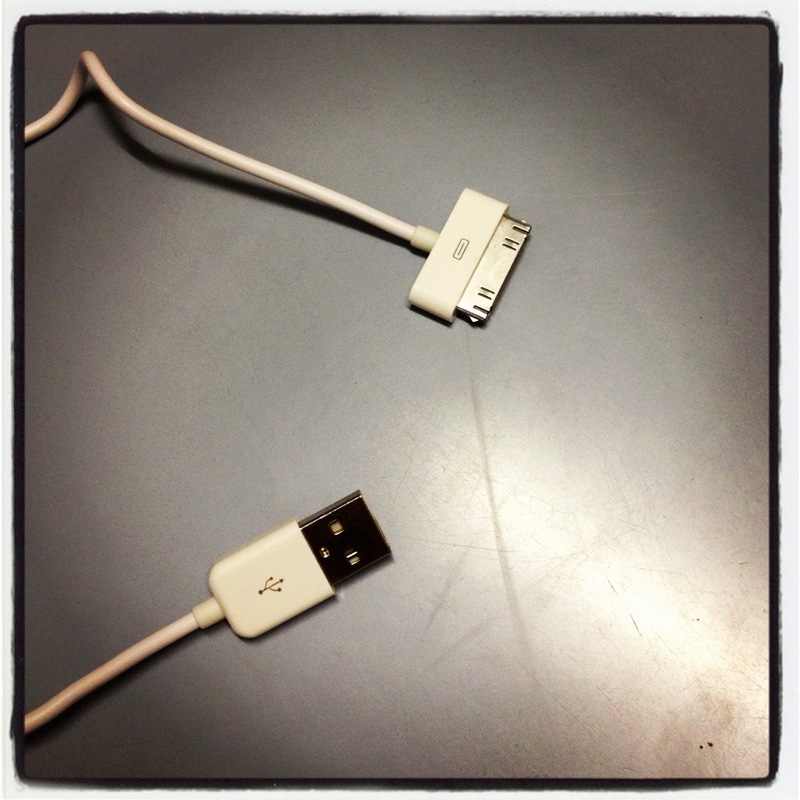 Maybe I can even leave the new cable permanently attached to my workstation’s USB port. Smartphones nowadays have become incredible juice-sucking devices. Manufacturers are squeezing more and more features into phones to the point where conventional lithium ion battery technology is struggling to keep up. 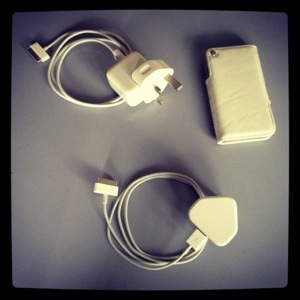 Now it’s time for me to get a shorter charging cable. Since Eric Schidmt stepped down as CEO of Google, there have been some incredible changes in the way Google works. Among these sweeping changes include a ‘beefing up’ of the user experience overall, of Google’s services, notably, Blogger and Google Photos. Seems like Google is finding an avenue to retire their Picasa Web services, but that is just a wild guess. Having been blogging for these couple of years, I had for some time been deliberating as to whether or not I should make a switch for WordPress. However, the changes made to Google’s blogging platform has seen a more user-friendly interface, making heavy use of AJAX and HTML 5. As a result, saving your drafts and posting them can be done in a flash. No waiting for whole pages to reload. Yay! Pardon the rather uninspiring title. I was given the privilege to cover the event for the day, and what might be that big happening for that day you might ask? 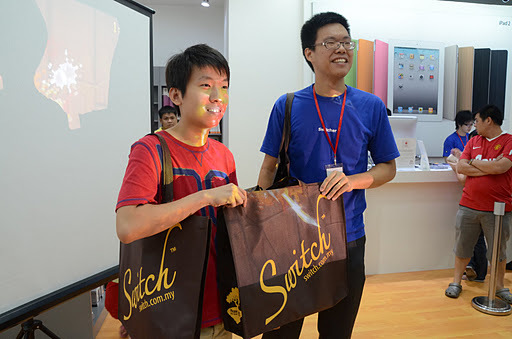 Switch in Kuching is now an Apple Premium Reseller. Yay! 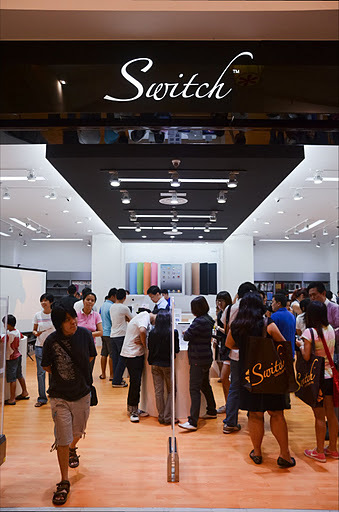 Switch, an Apple Premium Reseller (no, they don’t sell fruits) traces its humble origins to Gelugor, Penang, West Malaysia. Following Apple Inc’s phenomenal comeback, Switch has expanded its presence through the entire country and has recently made inroads into our beloved Hornbill state of Sarawak. Switch was, until very recently, only an ‘authorised reseller’, meaning they were limited to selling only certain Apple products, but now being a premium reseller, you now have access to Apple’s full range of premium products. Not bad for a first in East Malaysia. Compared to their old corner lot, the new lot they currently occupy is HUGE, at least as far as floor space is concerned. 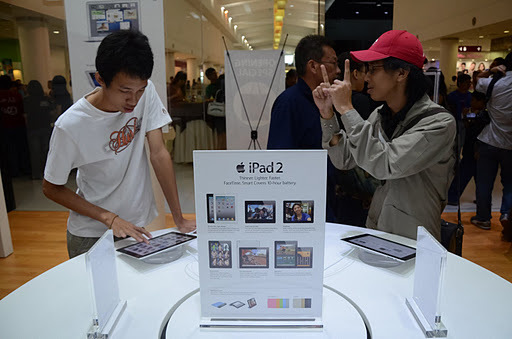 The store does seem a bit sparse, but then, every measurement is made to Apple’s standard, so it could be a requirement for the store layout and design. 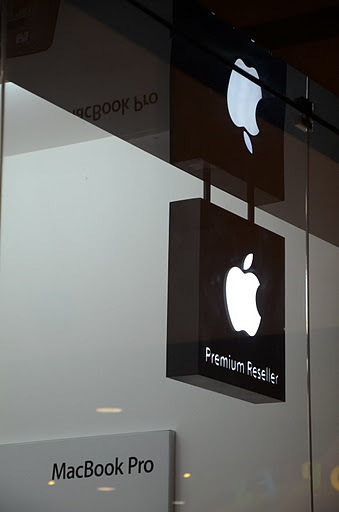 The new store is adorned with Apple’s trademark colours of white and black. iPads, iPods and iPhones lined up neatly on white display stands. 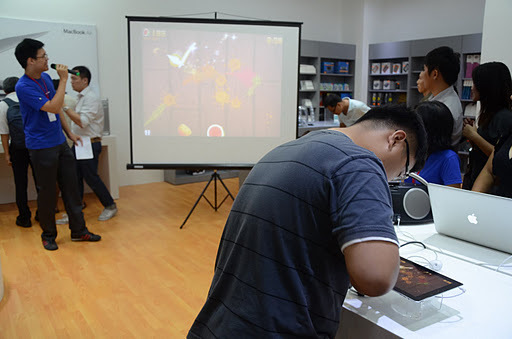 Participant participating in a Fruit Ninja competition. Winners walked away with a goodie bag! It was a very busy day for the Switchers (Switch’s staff are called ‘Switchers’, at least that is what their T-shirts tell us). The day was packed with activities ranging from a Fruit Ninja competition during which winners walked away with a goodie bag each. Prize allocation was based on who is able to score the highest. I could barely make it past the 170 mark! It was unfortunate that I had to leave early, but all things being equal, we now know where to get the latest Apple gadgetry. Long live Switch! It’s hard to believe that it just happened. In fact, it’s so hard to believe, that only after years of ‘Googling’, I had just ‘discovered’ one of Google’s most powerful search operators: ‘define:’. Now, I am not writing this article to tell you what late bloomer I am. It’s just that instead of scouring the web, conducting dictionary searches and performing cross-searching across multiple sites, I found that a way to get the ‘best of both worlds’, was to simply use the search operator ‘define:’. In short, Google gets to do the dirty work (nearly all of it), with sleeves rolled up. The result can be seen below. Too good to be true right? It’s no wonder Google has such immense sticking power. Let’s just try another keyword to define…. 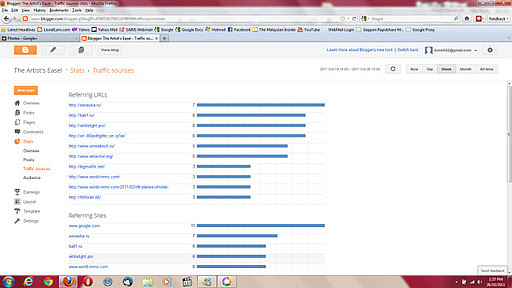 Hmm…sad, obviously nothing to shout about, except that my name being popular among the folks in Britain at one time. Ahhh…that’s better. Have fun defining! Since it’s launch in year 2004, Gmail has steadily gained popularity among the masses. Gmail was actually launched on the 1st of April, and, it was not unusual of Google to pull April Fool’s jokes during that time of the year. Back then, people had no idea that Gmail was actually a ‘real thing’, and thinking that it was just another April Fool’s joke, news of Gmail spread like wild fire. I won’t be writing much about Gmail’s history here. Instead I’d like to write about Gmail’s new cool offline capability. What’s Been Cookin’ in the Lab? The guys at Google have been hard at work. You can tell by the stuff they post on their labs page. I was lucky enough to have come across their ‘offline Gmail’ feature, which allows for offline access to your inbox. Users will be able to read their emails in just about every way the same as they could when they are online, with the exception of the attachments of course, but that can be toggled in the settings page. Once installation has been completed, the user would notice some subtle changes to the interface of the Gmail page. Firstly, there’s an ‘outbox’ feature in the all-too-familiar left pane. In addition to being able to read your emails, you can also write emails, which are saved in your hard drive and stored in the outbox after you hit the send button. This is a cool feature for you Gmail fans out there. This is the Gmail with a twist. Enabling Offline Gmail is easy as pie. All you need to do is navigate to the ‘Labs’ tab under Gmail settings, then look for the following section, as shown below. Once the feature is enabled, you may be prompted to install Google Gears. If you don’t already have Google Gears installed, you may download it here. The installation duration depends on how much stuff you have in your inbox, so you might want to leave out the attachments. To do that, just navigate the the ‘offline’ tab. It will only be visible once installation has been completed. For those who don’t have a fast internet connection, you may want to opt for Gmail’s ‘Flaky Connection Mode’. This connection mode differs in that Gmail will only ‘connect’ when there’s a need to synchronize with the mail server. Synchronizations are made periodically (every minute, I think) instead of every time you open a mail. When and where there is no synchronization, the messages are loaded from the cache stored in your hard drive. The ‘Flaky Connection Mode’ is recognizable by the blue-coloured check mark at the upper-right corner of the Gmail page. You can expect a significant boost in performance by enabling this connection mode, but don’t expect images and attachments to load on the fly. Overall, I think Gmail’s offline capability will in no time give the competitors a run for their money. Not only has Google added a feature that many users have been longing for, but in my humble opinion, they are setting a new trend in computing. Allows for offline access, for those who don’t always have access to the internet. Interface does not synchronize properly, and often takes a couple of minutes between switching of themes. Not able to load address book (contacts) while working offline.